Made to measure suits, shirts, bespoke dresses, tuxedos, overcoats, jackets, trousers. Looking for a supplier who can provide solution to set up your own tailoring business without having a long list of suppliers to deal with for every individual product and service which makes up the tailoring business? Or planing to set up your own tailoring portal on the internet and start making money? If you want to set up an online tailor portal, Please reach us we would be more than happy to help you. The following information and details are required in order for us to verify you. One of our officers may call to speak to you or you may be asked further information or details before your inquiry can be replied. Comprising fabric swatches suitable for Men & Women Suits, Men & Women Jackets, Men & Women Pants, Men & Women Vests, Women Skirts and Men & Women Shirts. Price List is included with the fabric swatches. See pictures of the Fabrics Swatches books. 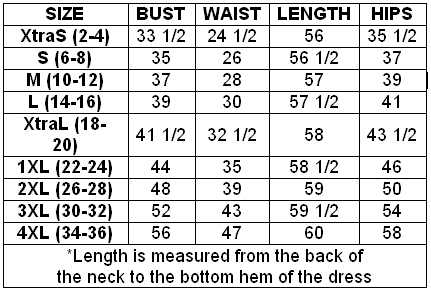 Order Forms, Body Stance Identifiers and Complete Measurement Instructions. Many different kind of shirting fabric available. 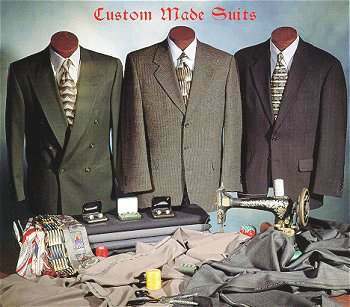 NLC Tailors offers Men’s suits “Made to measure” in many styles and designs. All available at very genuine price. Our groom’s attire and men’s wedding suits include summer linen suits perfect for beach wedding as well as super light weight light color suits best used outdoor. We specialize in Italian Suits in solid or pinstripe designs. Our Bride’s attire and women’s wedding suits include silk and sartin dresses perfect for indoor and outdoor. We make all kind of bridal dresses all made to measure. 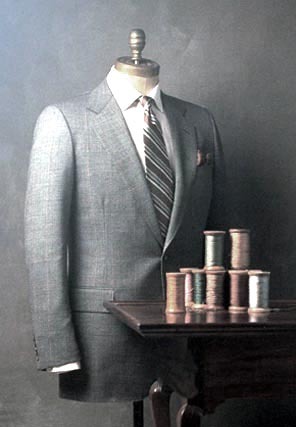 Our wool suits are made from same fabric used in Hugo Boss Suits, Canali suits and Zegna suits. Our brands range from Firado, Rizzoli, Palasso, Baroni, Tessori, Mantoni, Gianni, Natazzi, Galante Uomo & more. New Look Collection Custom Tailors provides 100% Authentic men’s suits which is defect free, brand new and as advertised. When you shop at NLC Tailors, you can be confident that the items surpass all your expectations. We offer amazing deals on wedding suits and groom’s attire as well as uniform like men’s clothing for your events. Our huge selection of men’s attire and dress suits includes many colors and designs you can’t find in any other stores or locations. Our wide collection of authentic mens suits are available at the genuine rates as well. Mens suits prices at NLCTailors are the most affordable and with high quality material. To shop online via NLCTailors website is very much secure, its as much secure as shopping mens suits from a retail shop. YOu only need to fill the Order form available at our website, Send it to us and inform us about your most convinent method of payment. Branded accessories for mens suits along with mens blazers, mens pinstripe suits, tapered flat front men suits, 1 button suits, 2 button suits, 3 button suits, 4 button suits, vested men suits, double breasted suits, tuxedos, wedding suits, long mens suits for all seasons. The fabric used by AH Fashion is the most comfortable for any occasion and atmosphere. Professional mens suits manufacturer in Thailand offering the latest mens suits, business mens suits, casual suits, designer suits, Italian suits, wool suits, dress suits, tuxedos, fancy suits with all different styles, colors as well as sizes. We also provide wholesale purchases for customers interested to purchase mens suits in wholesale price. All colors are available in mens suits as black suits, gray suits, charcoal suits, navy suits, brown suits, beige suits, bronze suits, tan suits, red suits, olive green suits and many more for all occasions. New Look Collection provides a facility for online tailoring of mens suits, tuxedos, mens blazers, casual suits, wool suits, Italian suits, mens dress suits, mens business suits and all types of mens suits, and either it’s a tailoring for long suits or short suits for any size and style. We speciallise in Formalwear- Classic Peak & Regular Lapel Tuxedos & Fashion Tuxedos. Classic & Contemporary Wedding Suits for your special day. 1. Select Fabric: From the fabric section on our website.